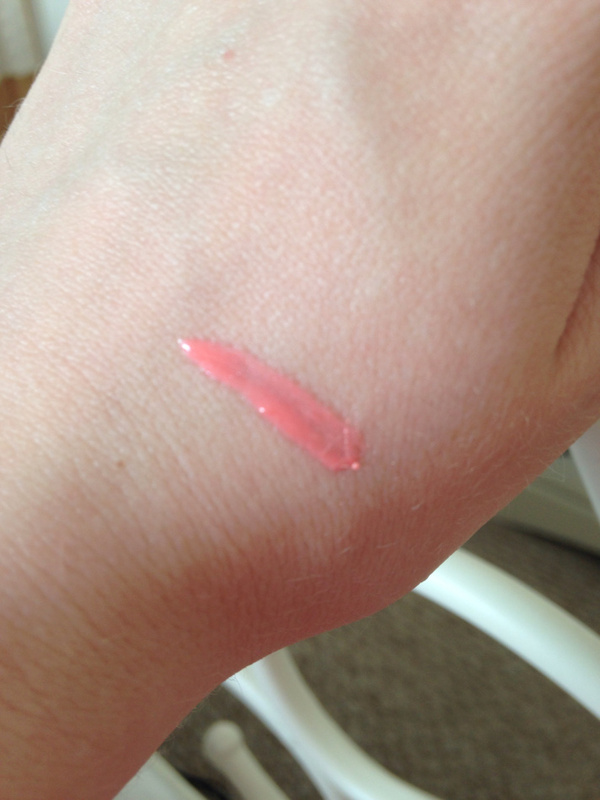 The only thing that would make this lip gloss better for me, is that if it had some kind of scent or smell. I absolutely adore any lipstick or lip gloss that smells fruity or flowery or anything really, other than a generic makeup scent. It costs £18.50 which is a bit expensive, but it is Bobbi Brown after all.